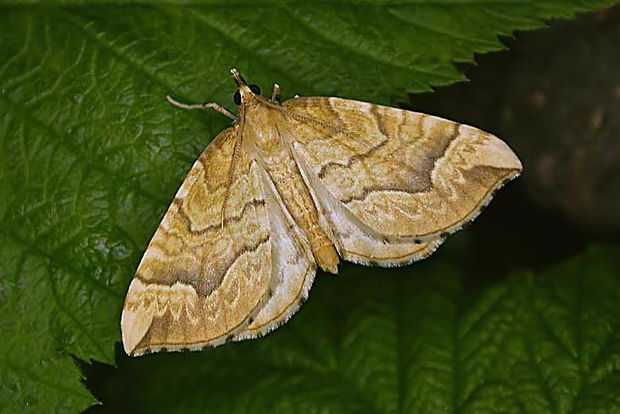 Notes: Common in woodland, gardens and allotments throughout lowland Britain, a species of conservation concern under the UK Biodiversity Action Plan. In Hampshire and on the Isle of Wight widespread, but much less common than formerly. Wingspan 33-38 mm. 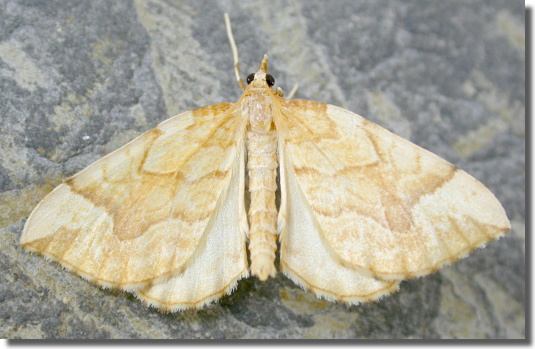 The man confusion species is Barred Straw E. pyraliata, which see. 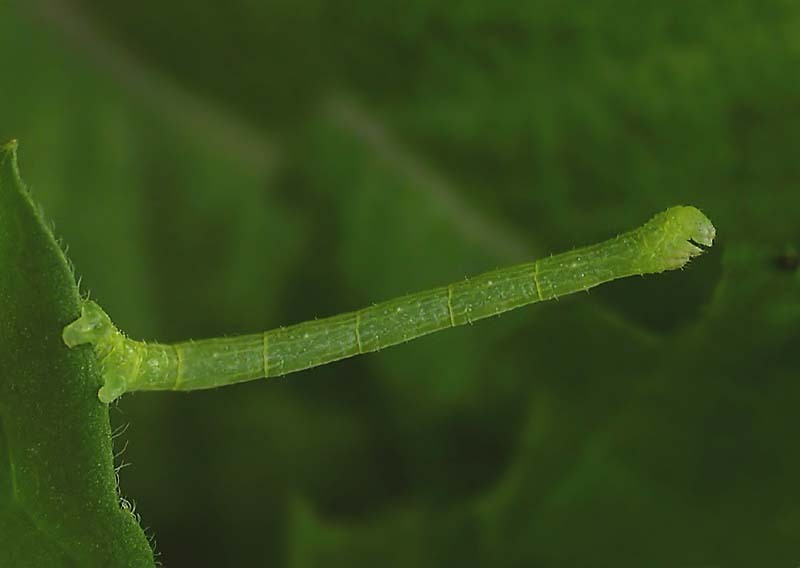 Larva feeds on Black and Red Currant, over-wintering as an egg.